FG to reward Whistle-blowers on illegal weapons, says presidency – Royal Times of Nigeria. 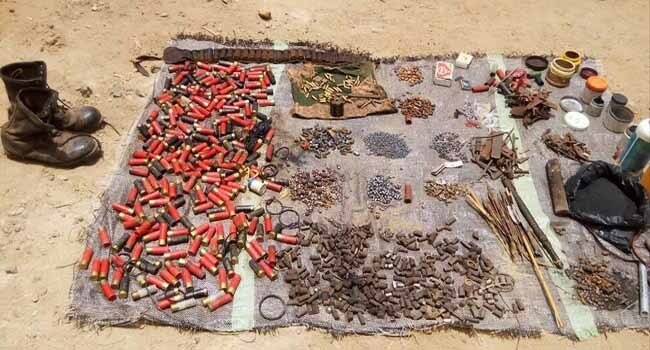 Shehu, therefore, said the presidency had started drawing up the rules of a whistle-blower mechanism to throw a spotlight on the regime of gun ownership and control as a bold move to prevent and eradicate illegal ownership of small arms and light weapons in the country. 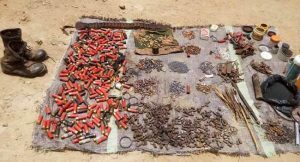 The development comes as troops in Southern Kaduna recovered large cache of arms, three days after the army launched a special operation, `Harbin Kunama II,’ to flush out armed bandits from the area. “The ONSA initiative may be an independent line of inquiry or in active collaboration with what the government is doing in Finance. This will be a sort of searchlight on weapons ownership in the country. The News Agency of Nigeria (NAN) reports that whistle-blowing policy, which has been approved by the Federal Executive Council (FEC) is meant to expose fraud and other related crimes in both the public and the private sectors.